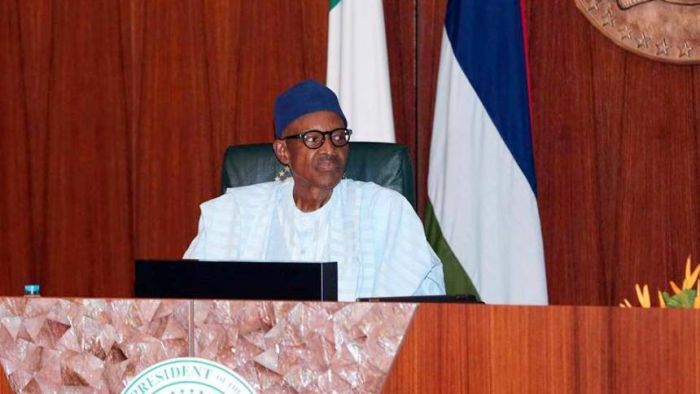 President Buhari’s Personal Assistant on Social Media, Lauretta Onochie, has alleged that some members of the political elite in Nigeria travelled to Niger Republic, India and other countries to hire marabouts to ensure the President dies. She claimed that same set of people also engaged pastors and bishops to pray for the President’s death, she also claimed that the religious leaders resorted to attacking Buhari when he did not die despite their prayers. But she did not disclose the identities of the politicians and the pastors she claimed were hired. The woman said there must be a reason why the politicians did not want to see Buhari in power. She said that was why they rigged him out in his first three shots at the Presidency and now they wanted him dead after he got his victory at the 2015 presidential election with the support of the card readers introduced by INEC. She said that before the election, when it was obvious Buhari would win, the politicians ‘scammed’ former President Jonathan to postpone the election so that they could further empty the treasury.